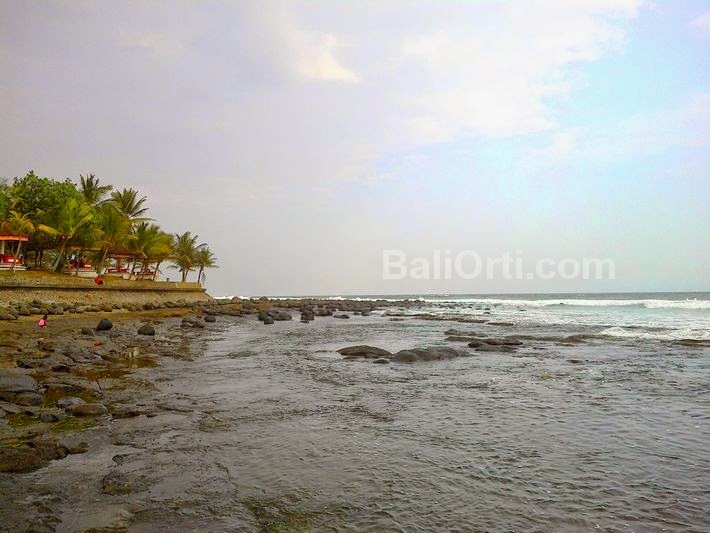 Yeh Leh beach, located in the village of Pengeragoan, Pekutatan Jembrana, West of Bali. 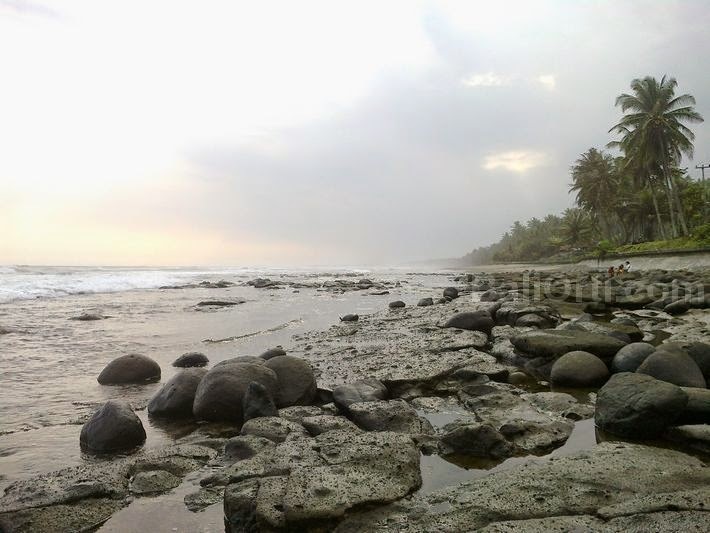 This beach is located on the border of the two different regency, among Jembrana and Tabanan. It is located right on the edge of the highway. The highway that connects Depnasar and Gilimanuk. Yeh Leh beach on the west side. Yeh Leh beach on the east side.